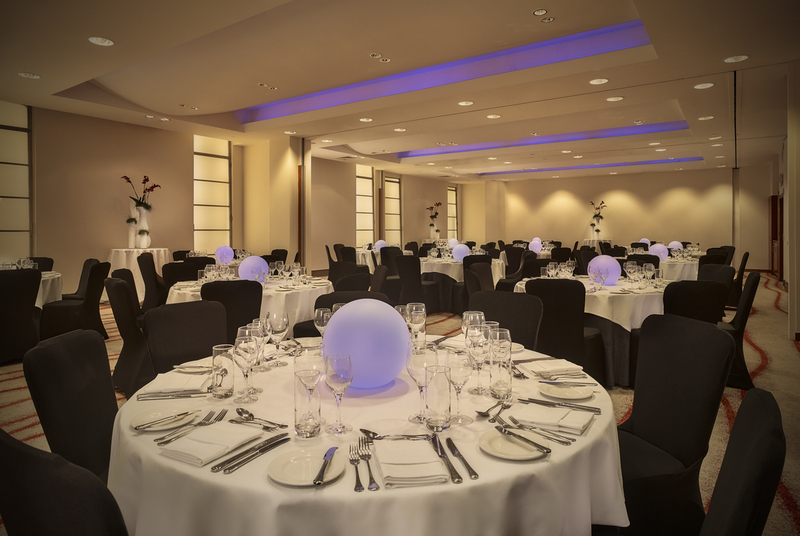 Less than five minutes’ walk from Victoria Station and close to London’s key transport hubs, including Heathrow and Gatwick airports, the hotel offers versatile conference and banqueting solutions supplemented by contemporary guestrooms and first-class dining. The meetings industry association has also awarded the hotel with the coveted aim gold accreditation. 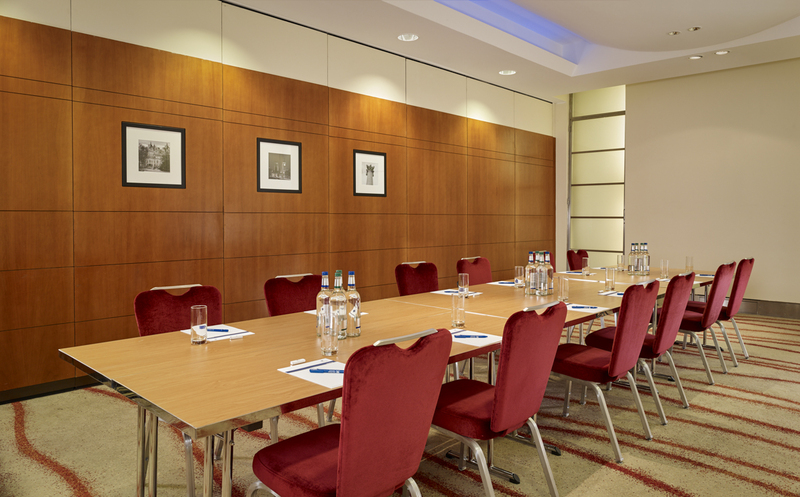 With design-led décor and soothing colours throughout, Park Plaza Victoria London is the perfect meetings and conference venue in the heart of the world’s most dynamic city. 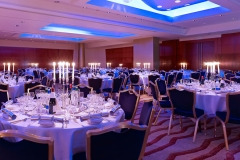 Less than five minutes’ walk from Victoria Station and close to London’s key transport hubs, including Heathrow and Gatwick airports, this AIM Gold accredited hotel offers versatile conference and banqueting solutions supplemented by contemporary guestrooms and first-class dining. A self-contained meetings facility houses 15 conference rooms on two floors and provides customisable spaces in various configurations for up to 750 guests. 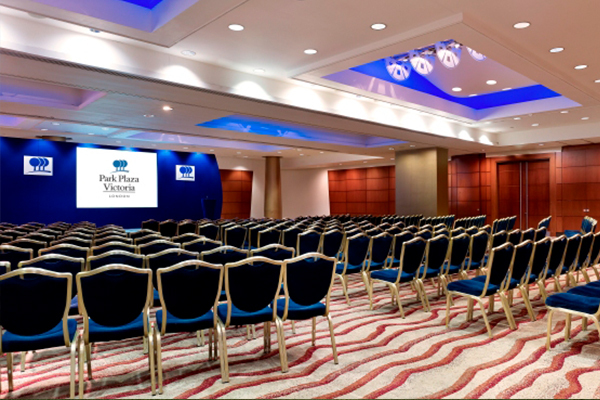 With soundproofing throughout, the purpose-built conference and exhibitions area can accommodate up to 30 stands and includes car lift access, along with a business centre, Wi-Fi and the latest audiovisual equipment. Two striking ballrooms create a memorable setting for once-in-a-lifetime weddings and social gatherings, all overseen by a dedicated event planner. 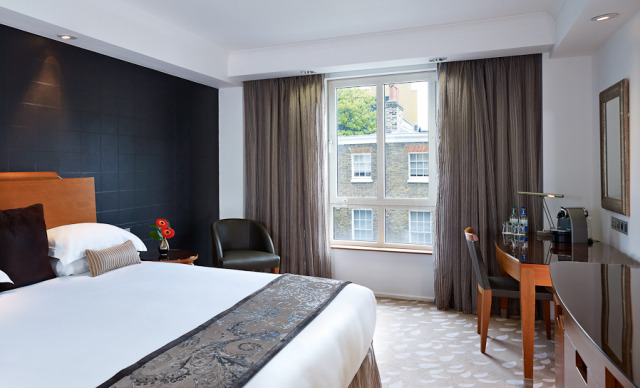 The 299 chic guestrooms, including Executive Rooms, Studio Rooms and Apartments offer air-conditioning, international electrical adaptors and comfortable beds for a restful night’s sleep. TOZI Restaurant & Bar specializes in Venetian cicchetti and classic Italian cocktails, and The Lounge Bar serves speciality cocktails, bar snacks and coffee. Free Wi-Fi is available through the hotel. 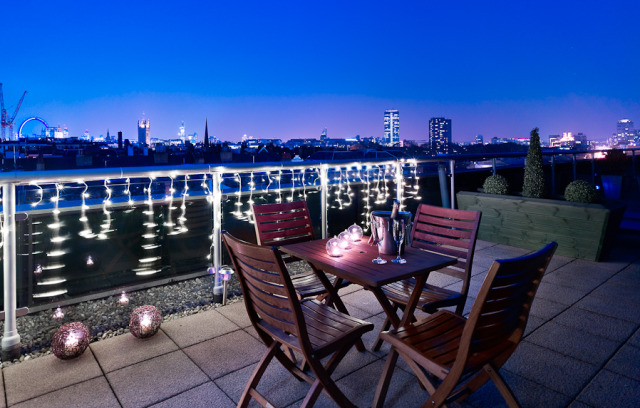 The state-of-the-art on-site fitness suite is perfect for a workout, and London’s many attractions are a stone’s throw away. 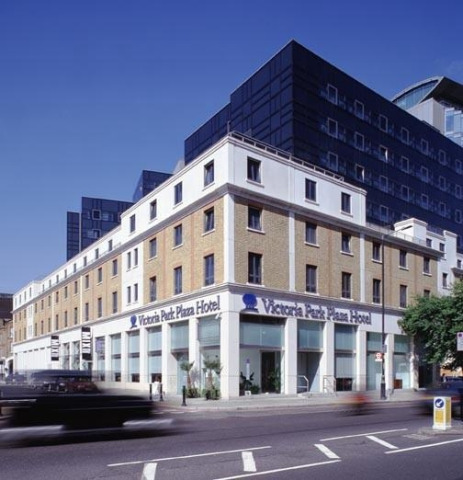 Contact Park Plaza Victoria London directly or use our simple contact form.